Doors have intricate meanings. As we all know they are the entrances or exits of some places. More importantly, they are like portals of our lives that we will open when we have determination and confidence, or close in the times of doubt. Doors lead us to some new adventures, allowing us to see a new world and get new life experiences. 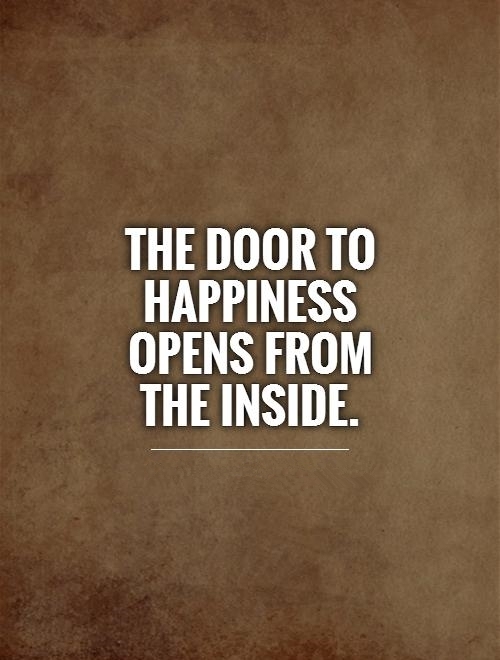 These heartfelt quotes about doors can inspire us to think more about the meaning of life and our actions. Each ending marks a new beginning. Be positive and then good things will happen. As long as we are doing what we truly want, good things will come our way. Learn to appreciate things you already have. Sometimes the answer to big problems is quite simple. With dedication and hard work, we can achieve anything we want. Make full use of your senses and unlock your creativity. 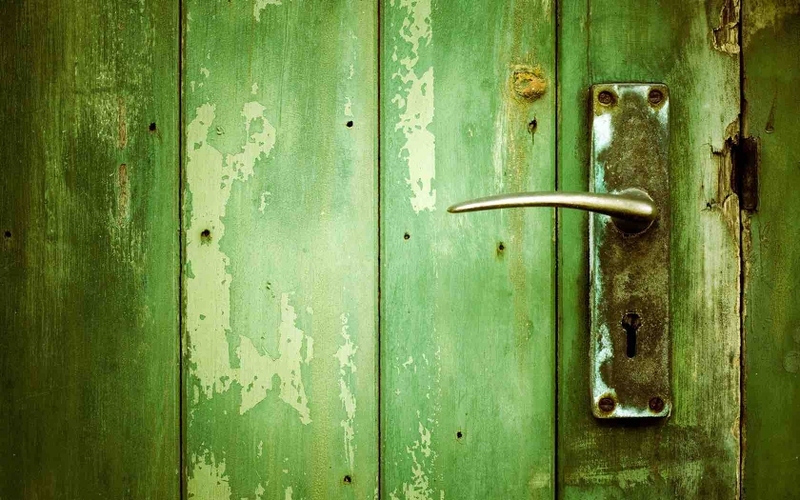 We are powerful enough to unlock the doors towards knowledge. The more we learn, the more we realize there are so many things we don’t actually know. You live only once, so try to live life to the fullest and never regret. Books are the endless sources of knowledge. Move forward and create your own path. Knowledge is infinite as long as you have a clear cognition. Always be grateful towards others. Many truths about life hide in these quotes about doors. 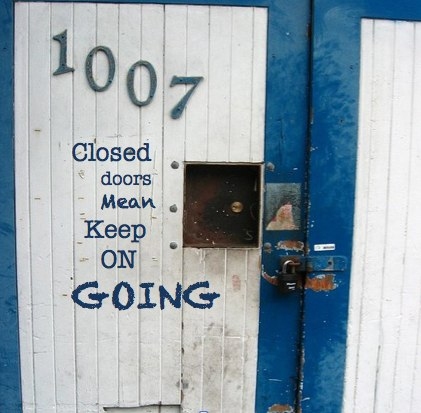 A closed door means that you haven't arrived your destination. We need to create opportunities. Don't stop running until you find your own door. Hold a strong mind and be happy!